"In a democracy, President's Rule can't go on forever. 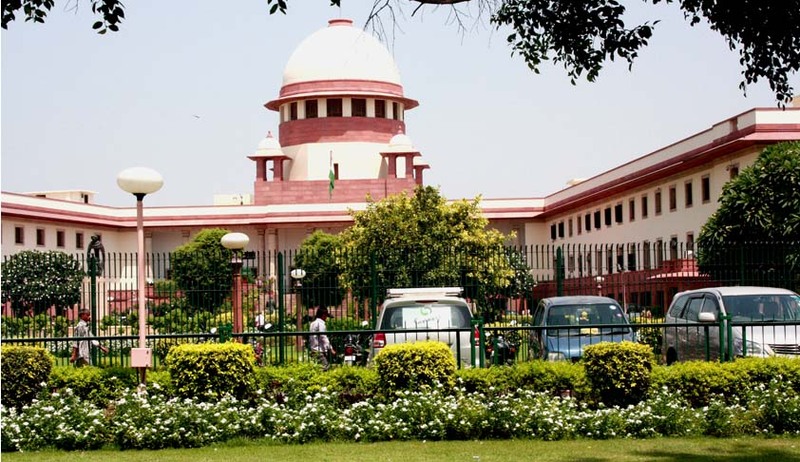 Lieutenant Governor should have taken decision on government formation at the earliest and should not have taken 5 months time,", said the Constitution Bench of the Supreme Court, headed by Chief Justice of India H L Dattu. Reportedly, the Bench also showed its displeasure and asked why does the Centre always comes out with one statement or another just a day before the matter is taken up for hearing by it. The Court also said, “With greatest respect at our command we feel the government should have taken the decision earlier. All of us know that the matter is pending before the court and time has been given to decide.”.The Bench went on to say, “our understanding was to give time to the Lt. Governor to decide. If you had told us that we cannot take decision, we may have heard the AamAadmi Party (AAP) petition and decided the matter either way”. Meanwhile, Delhi continues to be under President’s Rule after the same was imposed after Arvind Kejriwal resigned as CM on February 14, 2014. The Supreme Court earlier had also expressed its wish to dispose of this matter as quickly as possible.